bazic 56.6g / 2 oz. 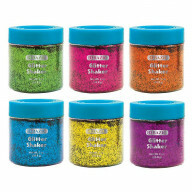 neon color glitter shaker w/ p..
Are you thinking about accessories that your daughter might need to make or adorn a doll? 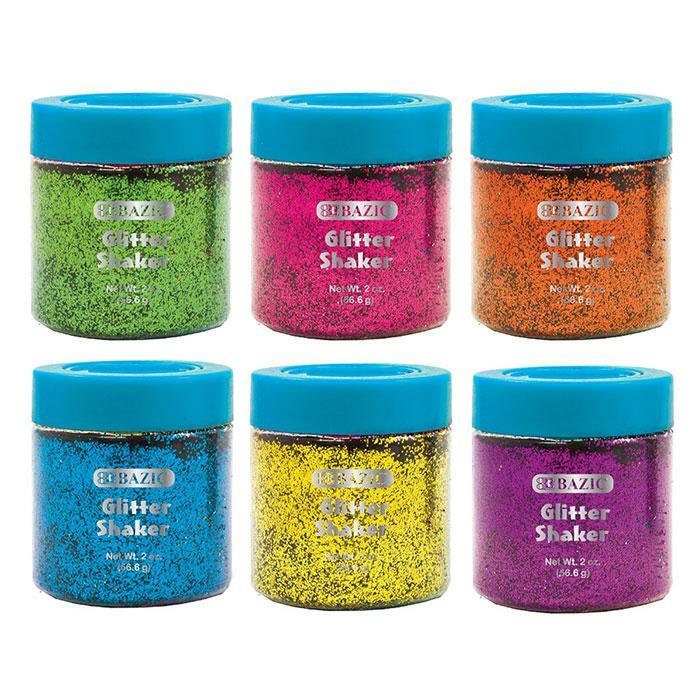 Then, you have come to the best online destination with a huge collection of doll making products online. So, go ahead and let your little one beat her style when you shop doll making products online in USA.